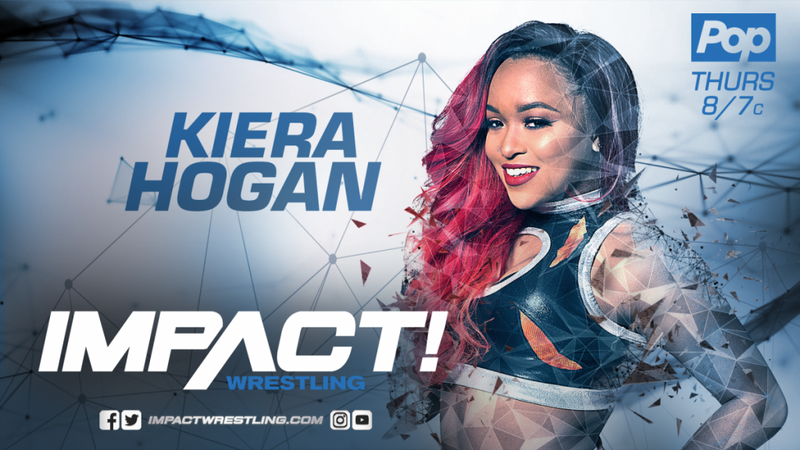 In this edition of Wrestling for the Culture, I had an opportunity of catching up with Impact Wrestling's newest Knockout, Kiera Hogan. The first time I interviewed (Click here to read) she was preparing for her WSU debut. Since then she won the Spirit Title in just her third match for the company. She recently signed with Impact Wrestling where she defeated Knockouts Champion, Laurel Van Ness in her first match. BW: What are some of the challenges you face as a woman of color? KH: I feel like as a woman of color I face many challenges in the business and outside of the business. Limited opportunities are the big one for me. I feel like I have to work and show twice as hard to get that opportunity sometimes because of my skin color and it's really disappointing to think about that but when I do accomplish a goal dealing with that it feels great! 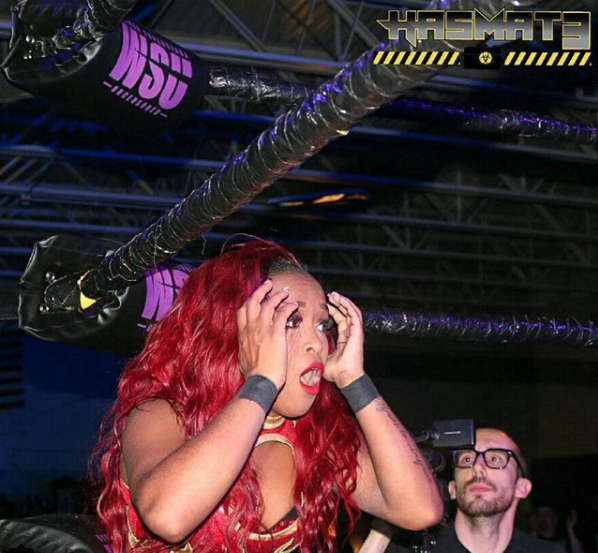 BW: Take us back to the moment you got an offer from Impact Wrestling. What were your thoughts? I have worked really hard to be given such a task. BW: We talked last year and you discussed how your dad and brother were an influence on you becoming a fan. What was their reaction when you made your debut? KH: My brother thought I got signed with WWE! lol But they were really excited. My brother put me all over his social media saying what a great big sister I was and how I inspire him to follow his dreams and that's all I've ever wanted, was to inspire others. My dad has pretty much supported me from the beginning always talking about me to his coworkers and friends so of course he was excited and proud as well. BW: Let’s go back to the night you won the WSU Spirit Title. When did it process that you were a Champion? KH: After the 1-2-3! I couldn't believe it! My first major title! That was a great night! KH: Amazing, That we won titles the same weekend was magical! It was black girl magical! It means so much to represent for my community and my people in such a big way and I hope to continue to do just that! I aspire to inspire!